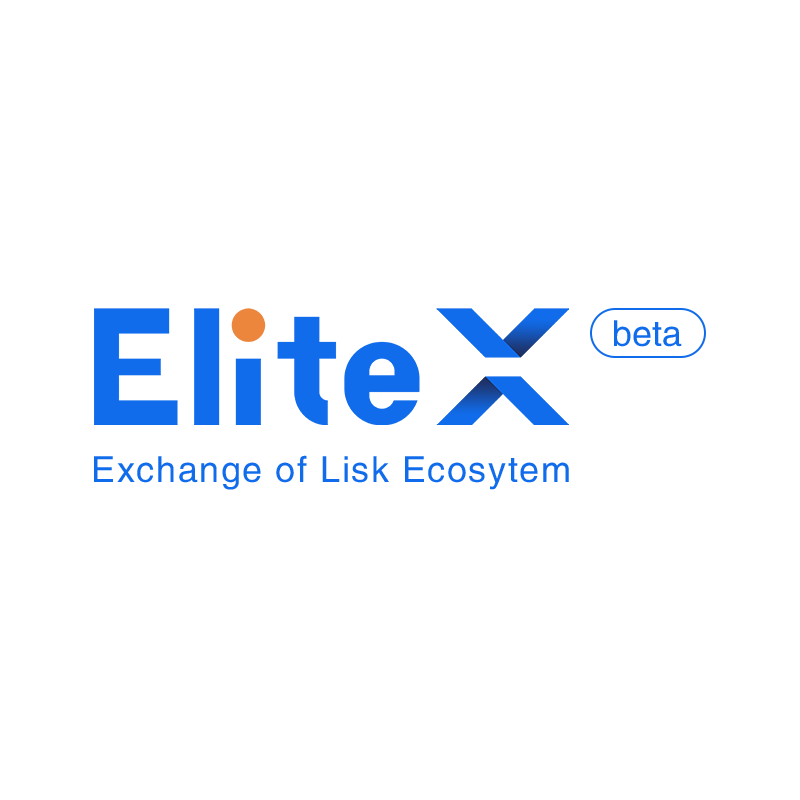 Your daily source of information about Lisk ecosystem! Due to the recent increase of fake accounts, LiskHQ released the list of trusted moderators over their official channels. Jan, Community Manager at LiskHQ, announced also the promotion of an already very active Reddit member (firedust0) as additional Lisk Moderator. For becoming a Lisk moderator you can reach Jan via PM (JanLizFonts). Remember Liskers moderators will never ask you to send them Lisk or ask for your passphrase! Lisk Magazine is a project supported by Lisk Italian Group. Lisk Reached a Big Milestone: Core 1.0 Released on Public Testnet! Support the development of Lisk Magazine! Lisk Listed in Robinhood App: Certainty or Hope? Lisk Magazine © 2019. All Rights Reserved.